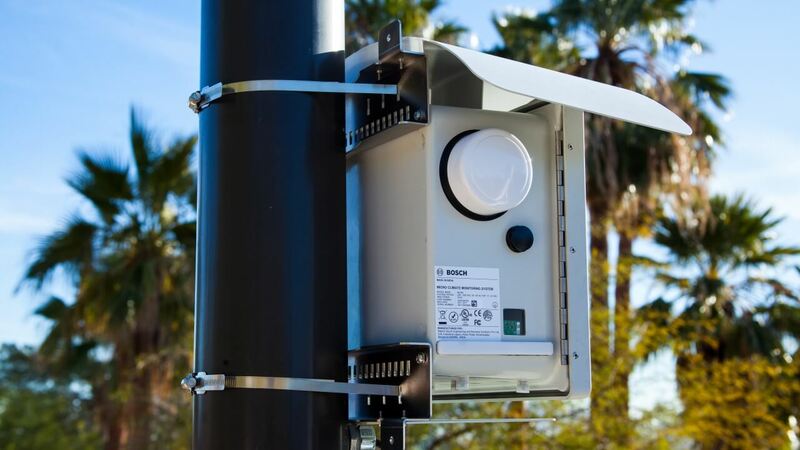 An Air Quality Monitoring System is an important instrument for monitoring urban environmental pollution sources, and also an important basis for law enforcement by environmental protection departments. 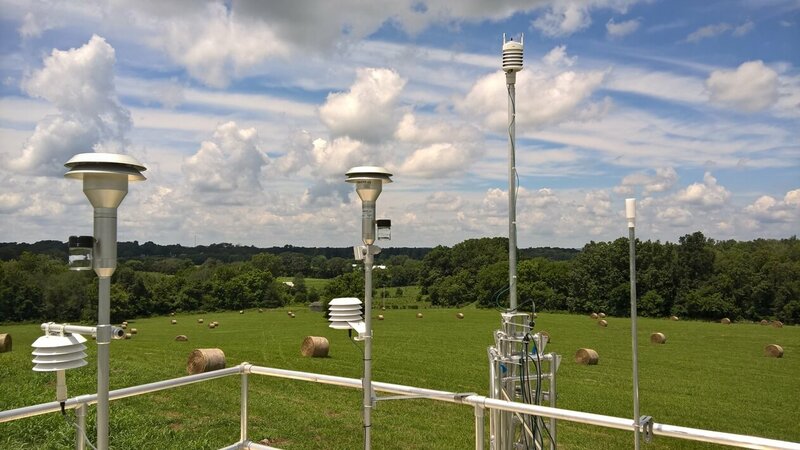 With low price and easy deployment, micro air quality monitoring systems have become a trend of development, and have been widely used by enterprises and governments in various countries, forming an intelligent environmental protection monitoring network. 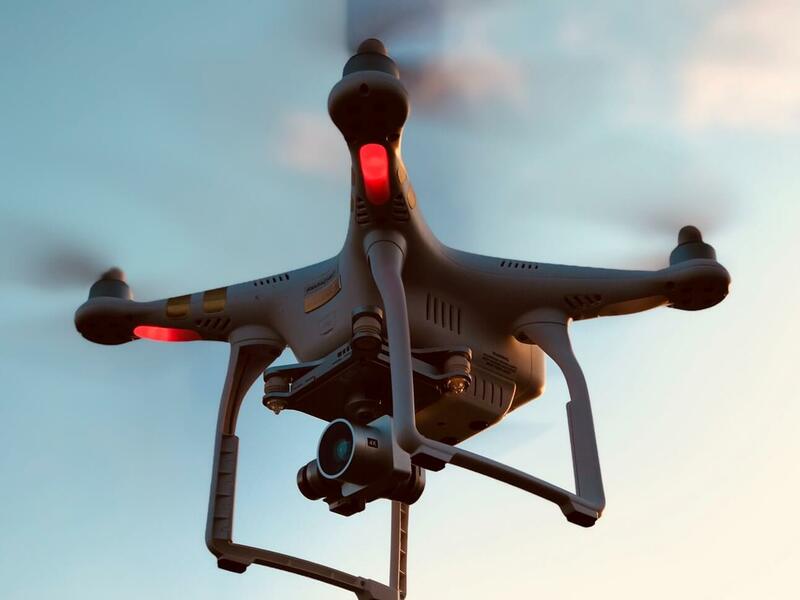 Unmanned aerial vehicles (UAVs) have been widely used in environmental emergency monitoring, which can go deep into heavily polluted areas and replace human monitoring. Now UAVs play an increasingly important role. 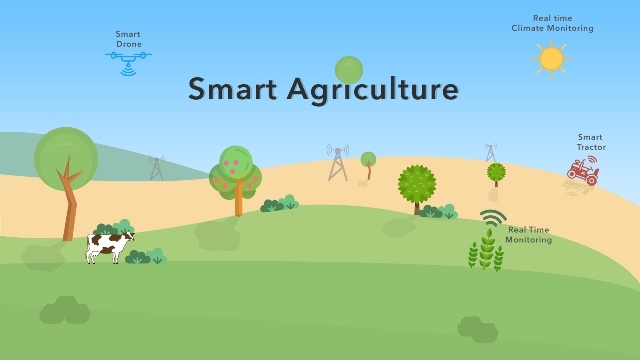 Meteorological data play an important role in agricultural production, especially in yield, pest control and meteorological agricultural insurance.